It’s not just going to be a simple port if we do a console version – if we are shipping a console version, I should say, as we are exploring it actually right now – we want to make it feel native to the console, so there’s a lot of decisions to be made and just a lot of thought and effort that goes into that. I can’t help feeling that the Wii U would be the perfect console to release such a game on. The easy access to items, spells and abilities that the touchscreen controller would allow seems like too good an opportunity to miss. Do you think Diablo 3 and the Wii U are a good fit? Diablo 3 on the wii u console EPIC. there are a lot rumors a lot pc games is coming to the wii u system. I would love that, but knowing Blizzard it will probably be realeased in the year 2030 :p .
Although I’m not an RPG fanatic, I believe it was be a perfect fit to have Diablo III on the Wii U… especially when it comes to access each and every options at a touch of the screen on the uPad. 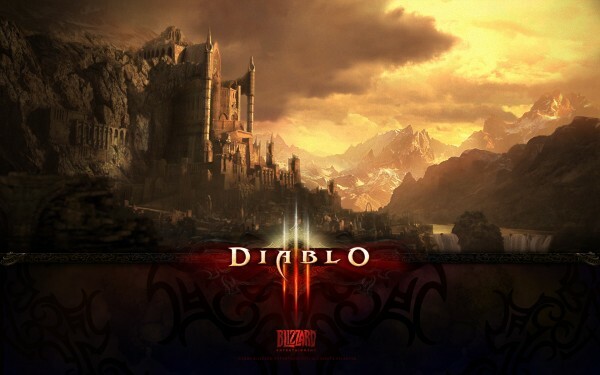 If Diablo 3 gets released on consoles, this would be the definitive version. Probably a lot of people who have the PC version would probably get it so they don’t have to constantly be logged into the servers to play a single-player game. Whenever i hear about a PC Wii U port, i cross my fingers, because despite being a port, games like Diablo III are killer app material. Some games like Diablo III might find a better home on Wii U than even on PC, thanks to that controller.